Want to join a team of inspired thinkers? Have time/talent/ideas/expertise/connections to share? Are you a change maker? An idea generator? 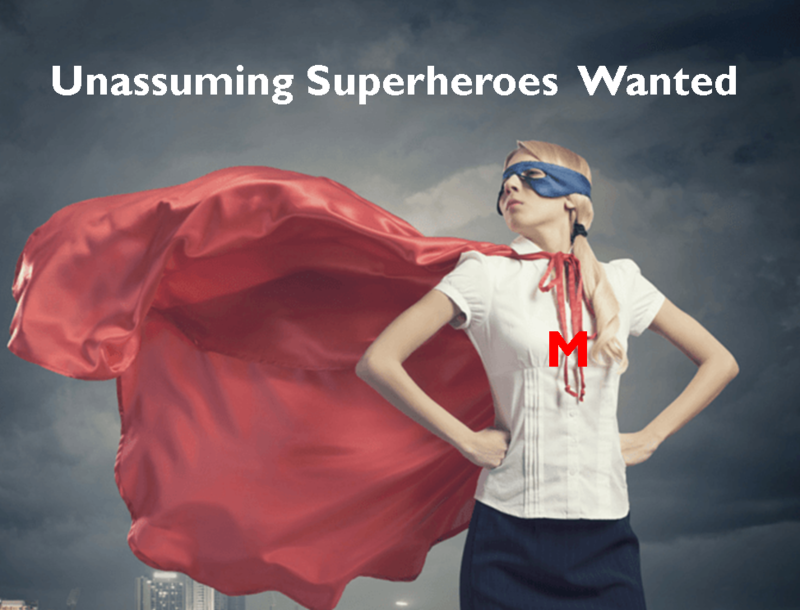 Consider applying to be a part of the Museum's Superhero Squad. This group of volunteers will meet monthly to discuss, and implement, creative ideas for helping the museum fulfill its mission of History Creating Community.